Boston, MA – January 22, 2018 – Velcro Companies, a leading independent company in the global fastening industry, today announced that it has hired Paulo Garutti to serve as president of Latin America. He will be the company’s senior business leader for the region, responsible for developing and executing its strategy, and will be based in Canelones, Uruguay. Over the past six years Mr. Garutti started the Brazilian business for Branson Ultrasonics, a division of Emerson Electric, and later was placed in charge of marketing and sales for its Latin America region. 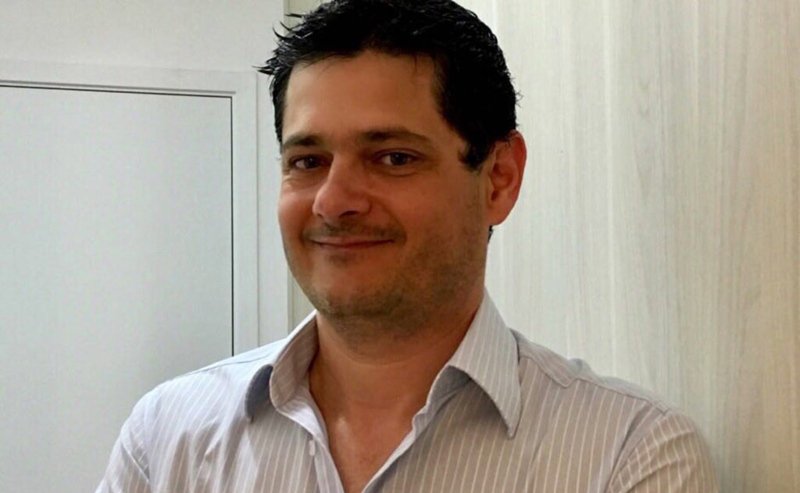 Prior to that he was the head of sales for the Southern Cone at Anixter and worked for 16 years at Swiss manufacturer Komax AG, where he ultimately served as General Manager for its Brazil operations. Mr. Garutti succeeds Dirk Foreman, who was named president of the company’s North American region in June, 2017.